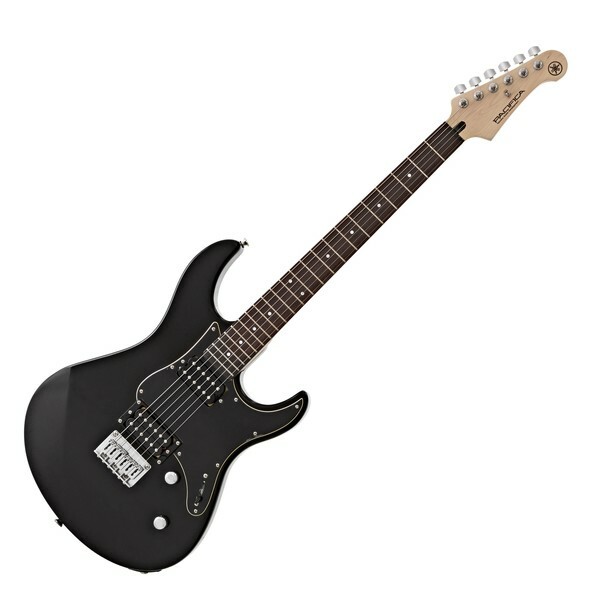 The Yamaha Pacifica 120H Electric Guitar, Black is an updated model of the 112V and is equipped with a pair of Alnico Humbuckers and a Hardtail Bridge. 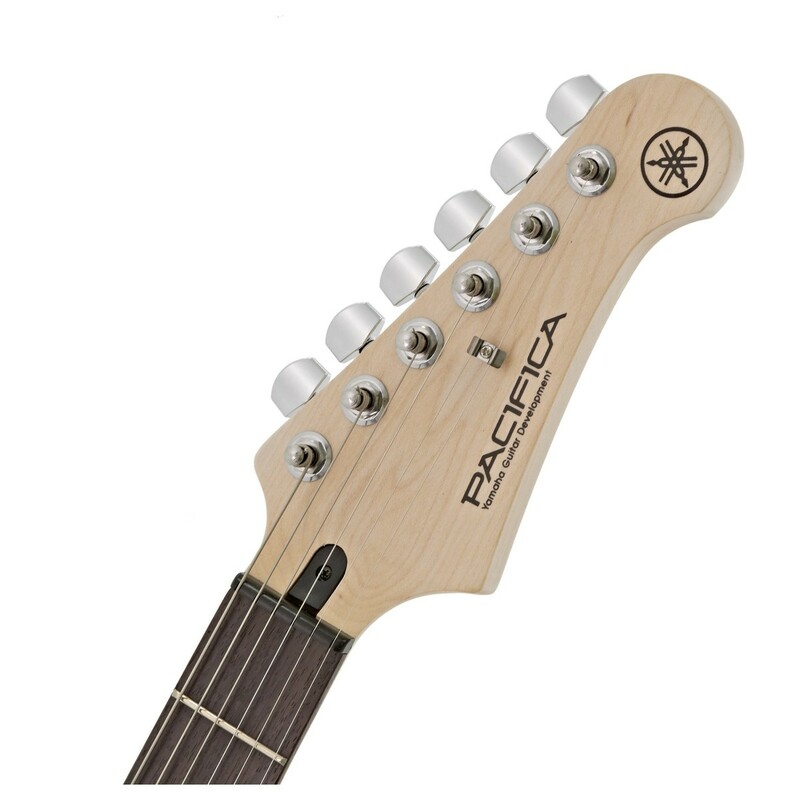 The Pacifica 120H provides optimum comfort, with a convenient double cutaway, smooth contours and a lightweight alder body; which also delivers a beautifully balanced tone with good clarity. 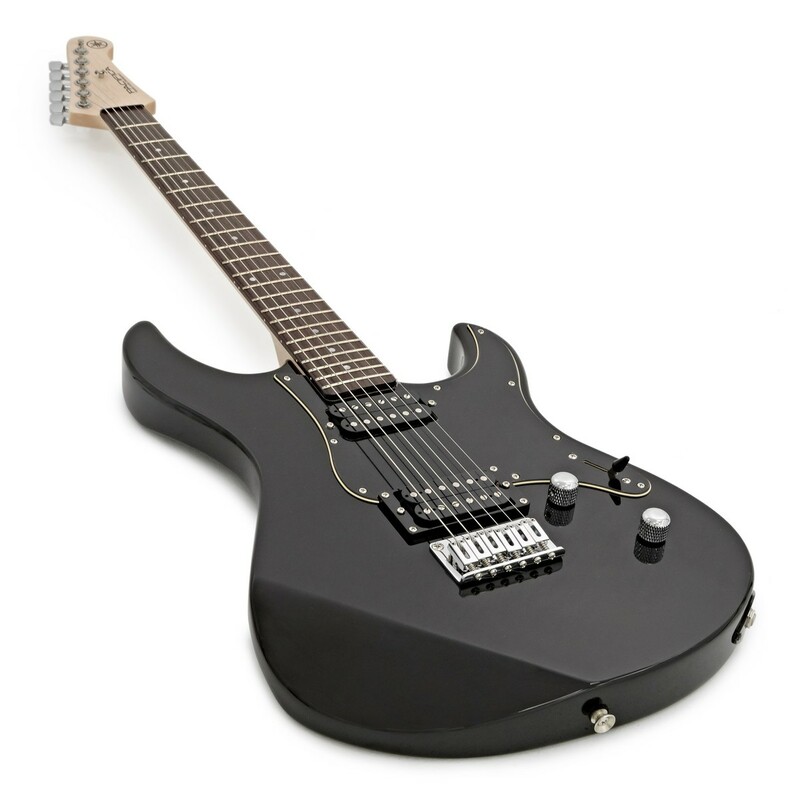 The 120H's neck is crafted from bright maple, and when paired with the rosewood fingerboard, the overall tone is tight yet sweet. 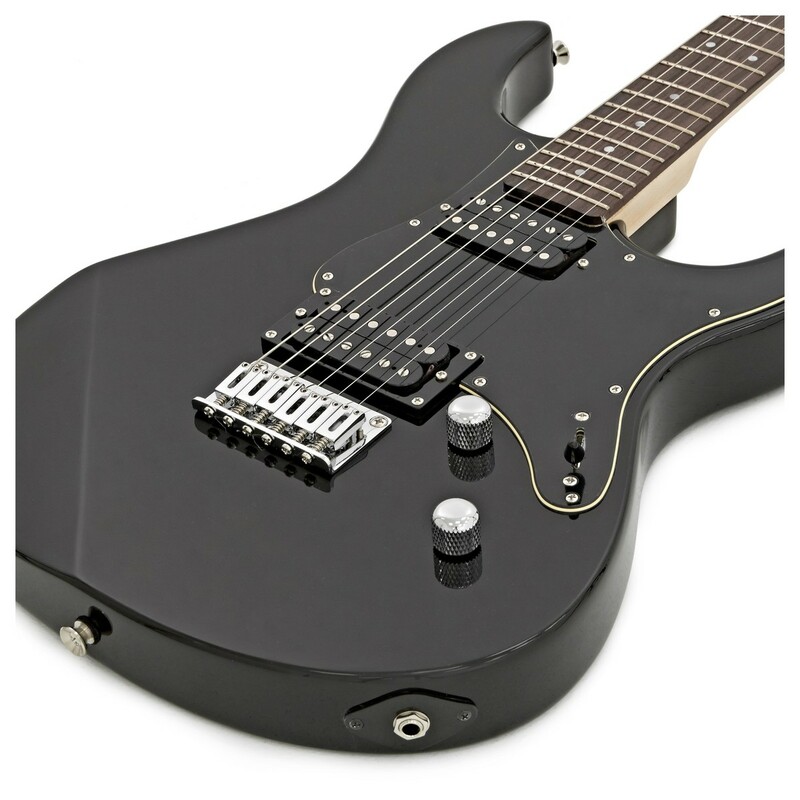 With a pair of Alnico Humbuckers, the Pacifica 120H yields a warm and harmonic sound which can be easily sculpted by using the Master Volume and Master Tone controls with Push-Pull Coil Split abilities. 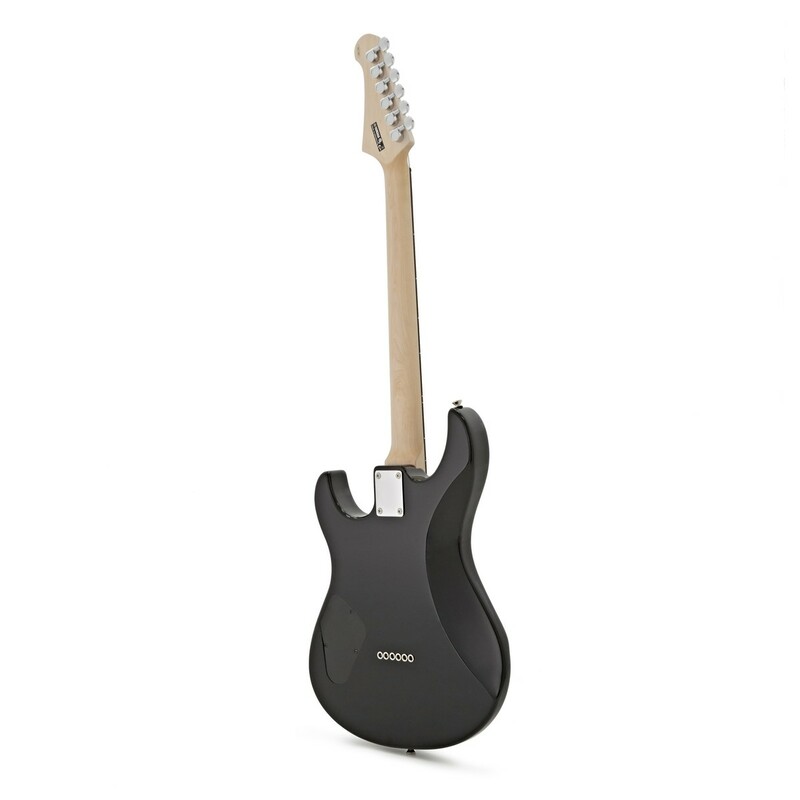 The Yamaha 120H features a sleek Black finish with a matching black pickguard for a classic rock appearance.